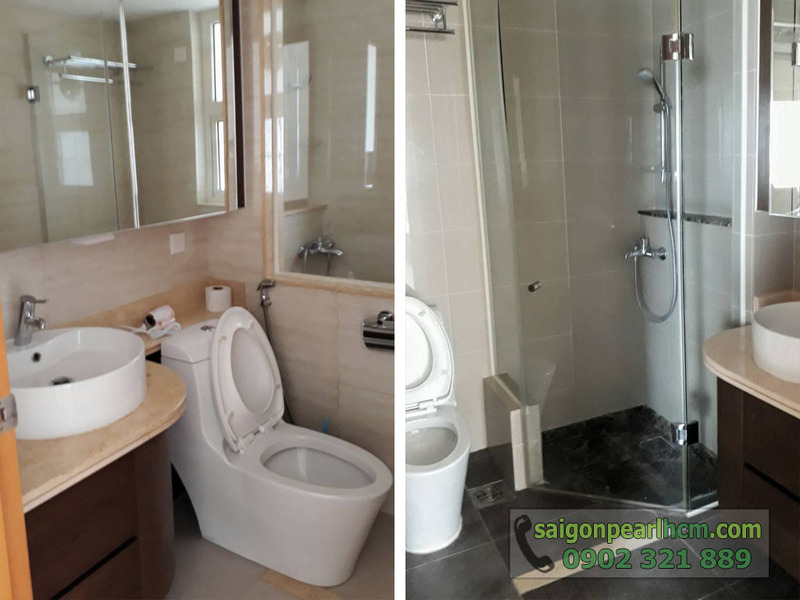 Saigon Pearl apartment for rent, located on Nguyen Huu Canh street, Binh Thanh district. 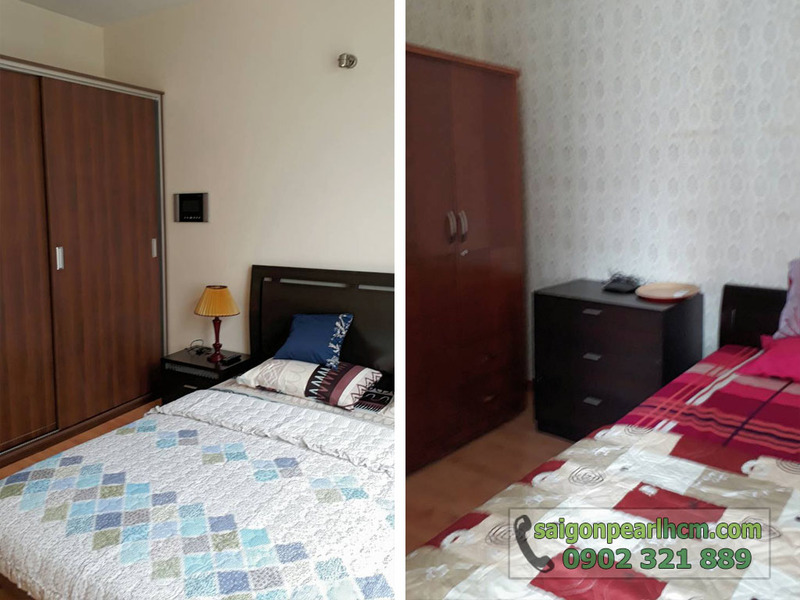 This is one of the most convenient locations for your family, because it is located near the city center but still avoids dust and noise. 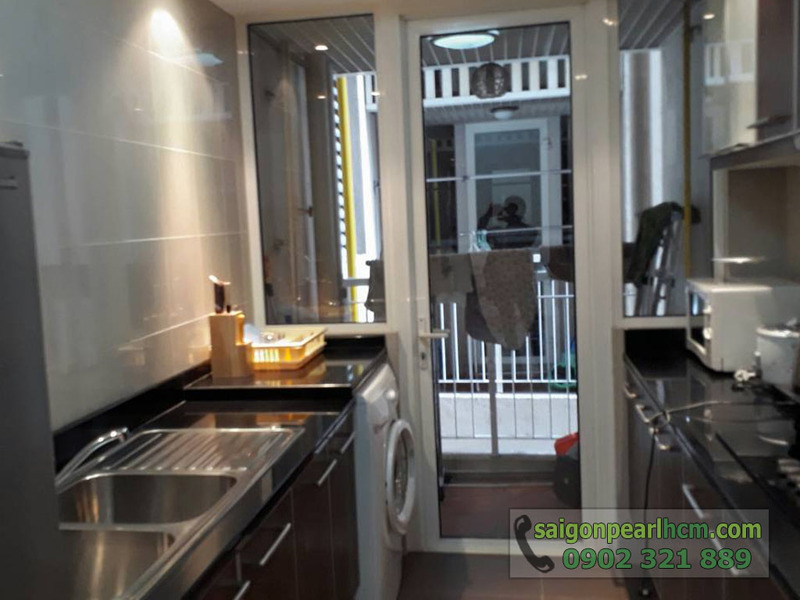 Saigon Pearl apartment for rent is very suitable for those who want to enjoy the convenience of the interior of this apartment. 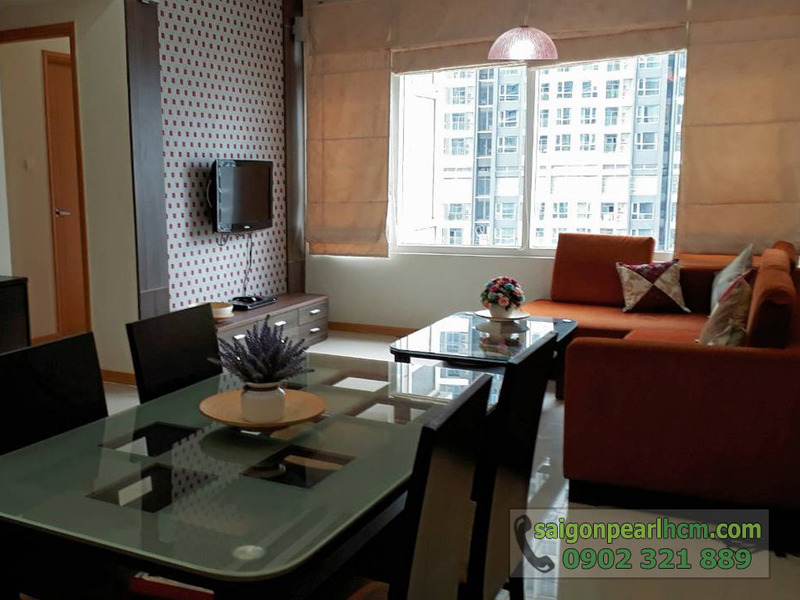 At Saigon Pearl apartment for 2 bedrooms for rent, living room and dining room is a simple combination between black wood furniture and orange sofa. This combination brings a unique highlight to the owner. 2 simple yet sophisticated bedrooms with bright colors, comfortable for everyone. The bright and beautiful rooms are a great place for you to rest after a hard day's work or a place to keep track of busy surroundings without missing out on the rhythm of the city. With cool glass windows surrounded in the living room and bedroom, you can look out on the lifestyle or watch the city at night. 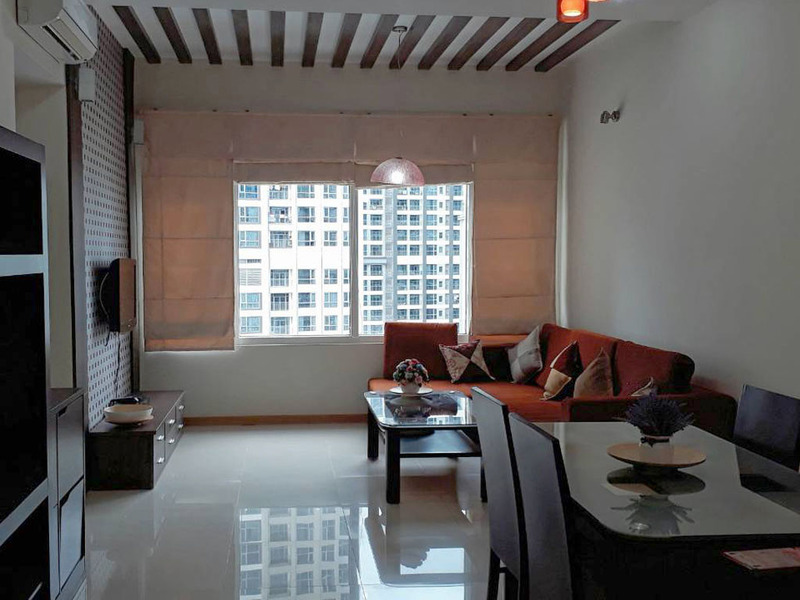 The apartment has brought comfort, freedom and is equipped with modern facilities. 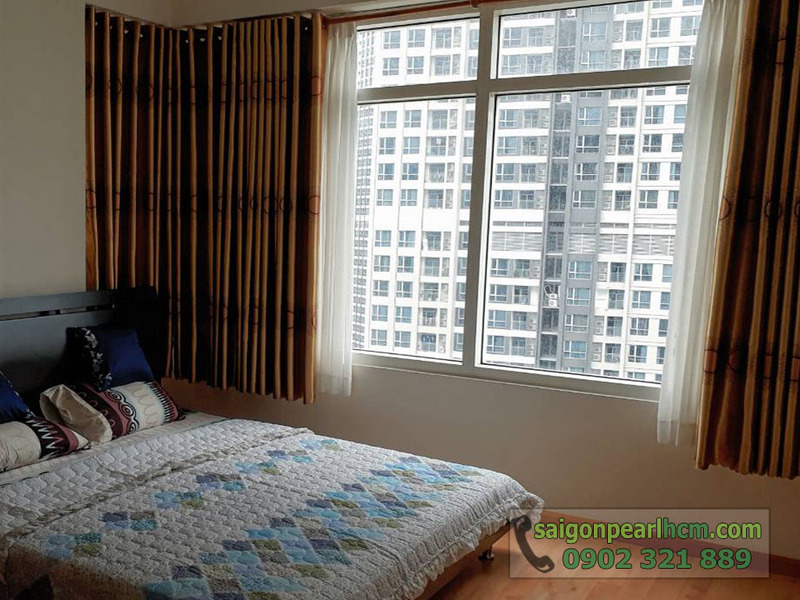 We rent apartments and also create confidence to create peace of mind for customers. 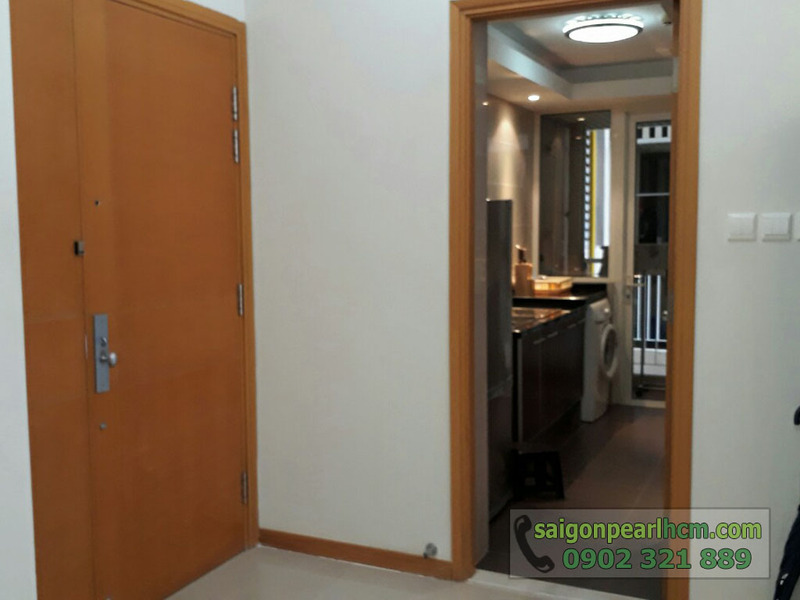 Saigon Pearl apartment is the best choice for your family.